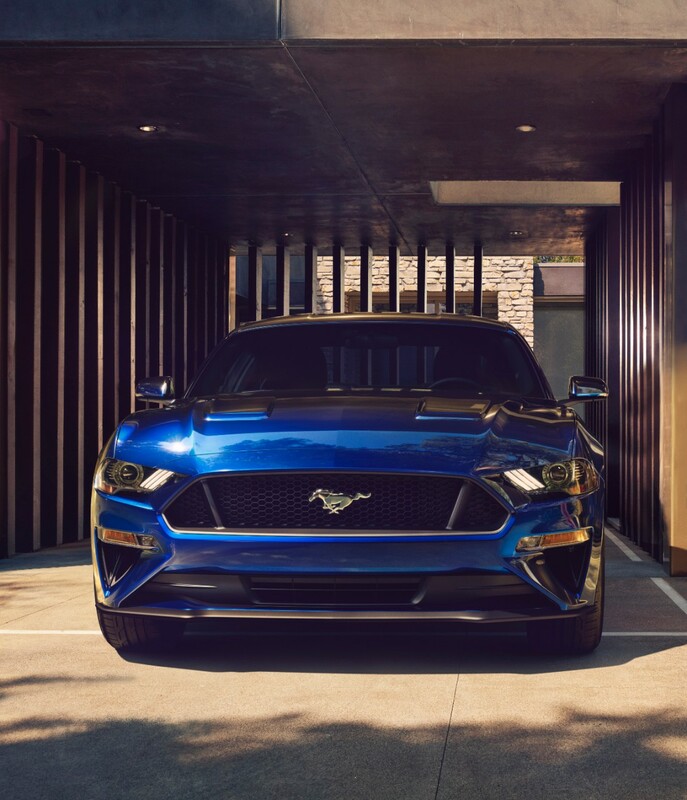 The refreshed, 2018 Ford Mustang, whose bold front-end facelift was revealed Monday in a leaked video, has just had its details divulged by Ford. 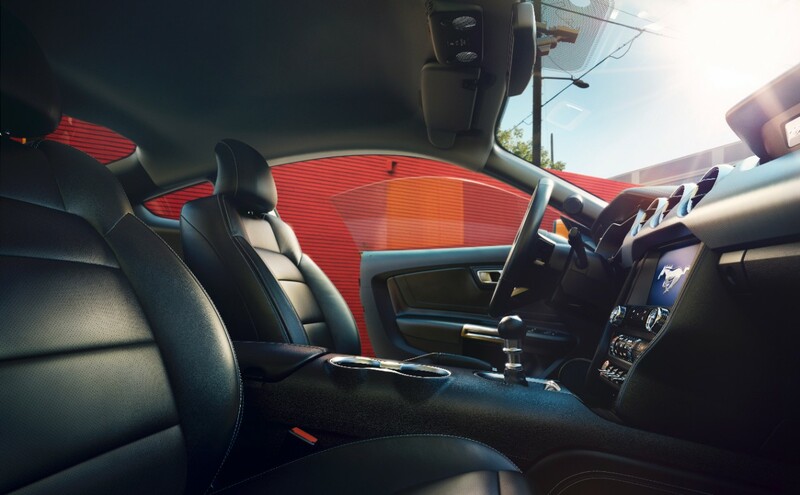 We’ve got them for you right here. There’s A New One, Already? 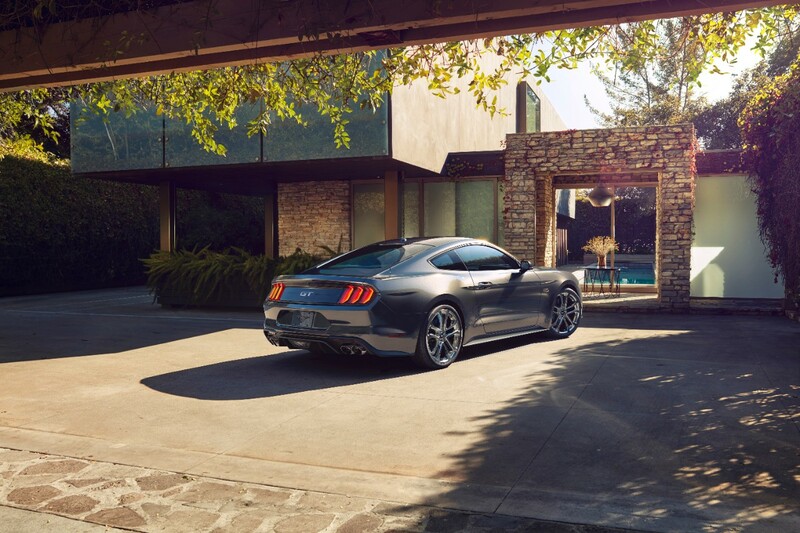 The 2018 Ford Mustang is far from all-new, representing just a mild update to the S550 (2015-’17) pony car, but three years in is a tad soon for such a mid-cycle refresh. 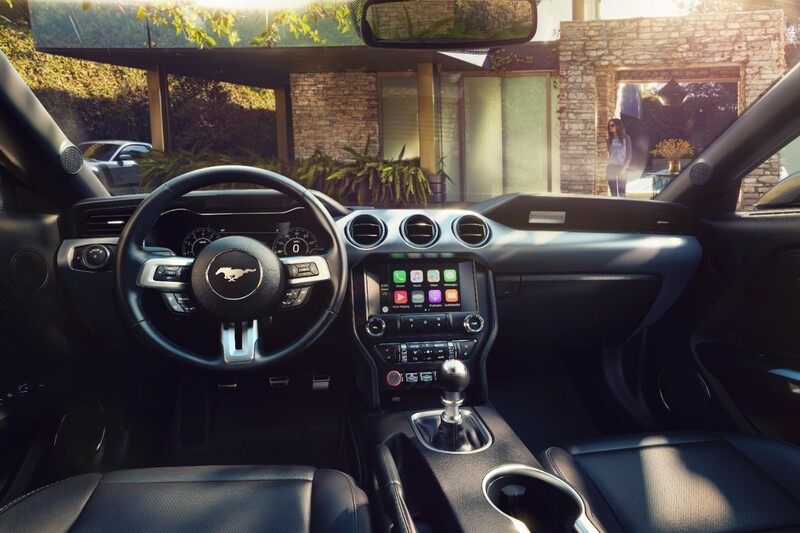 The update was likely hurried so that the Mustang could perform more favorably against the latest Chevrolet Camaro, which has been cleaning up in magazine comparison tests. 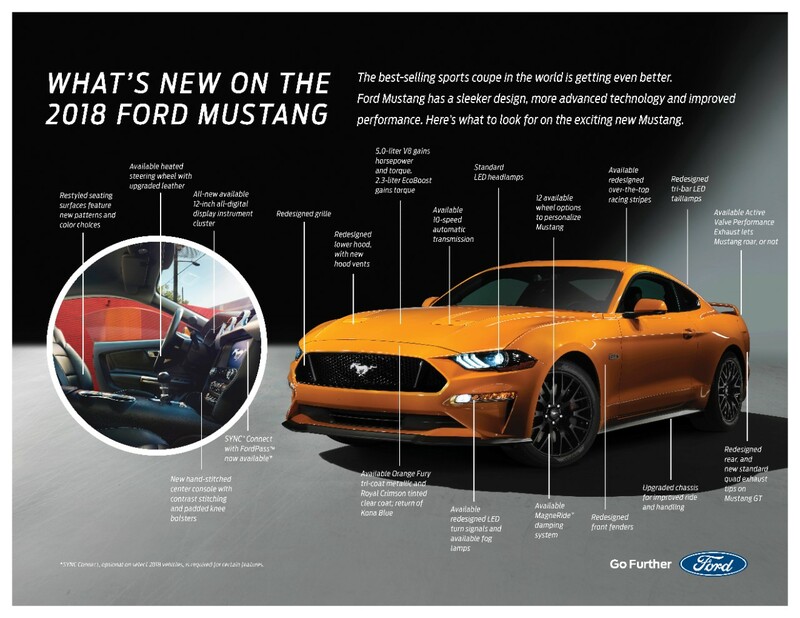 To that end, Ford has confirmed that the upgraded, dual-injection 5.0-liter V8 headed for the revamped 2018 F-150 will also make its way under the Mustang GT’s redesigned hood, featuring a higher redline and more power and torque than the current Coyote engine. 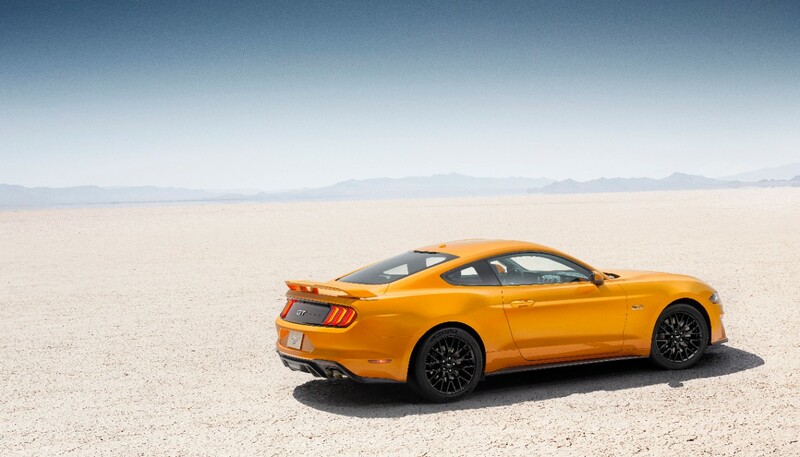 Meanwhile, Ford’s “transient overboost technology” will bump up torque on the 2.3-liter EcoBoost I4. 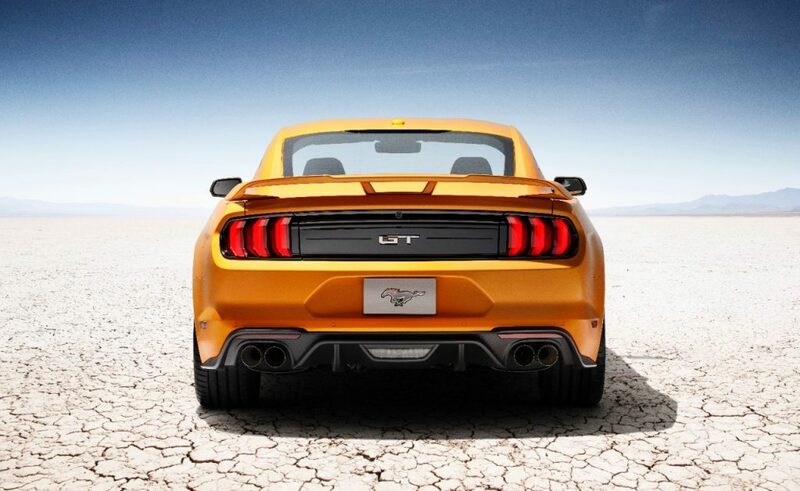 For better or worse, the 3.7-liter V6 will be nixed for 2018. 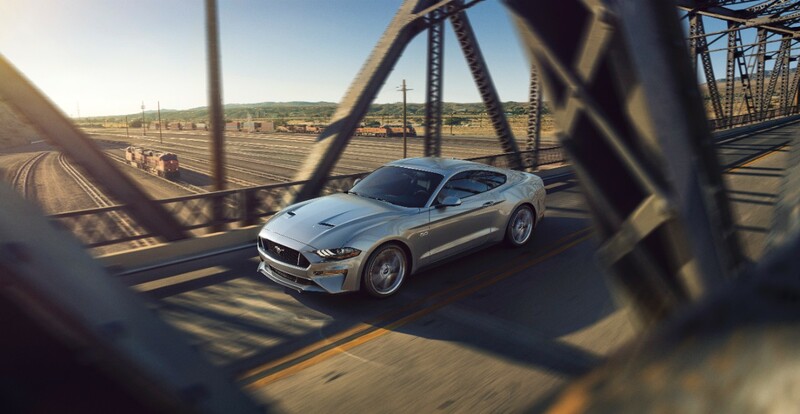 Beyond that, the 2018 Ford Mustang will receive new-and-improved shock absorbers, increased lateral stiffness via a new cross-axis joint for the independent-rear suspension, and “innovative” stabilizer bars for sharper handling. 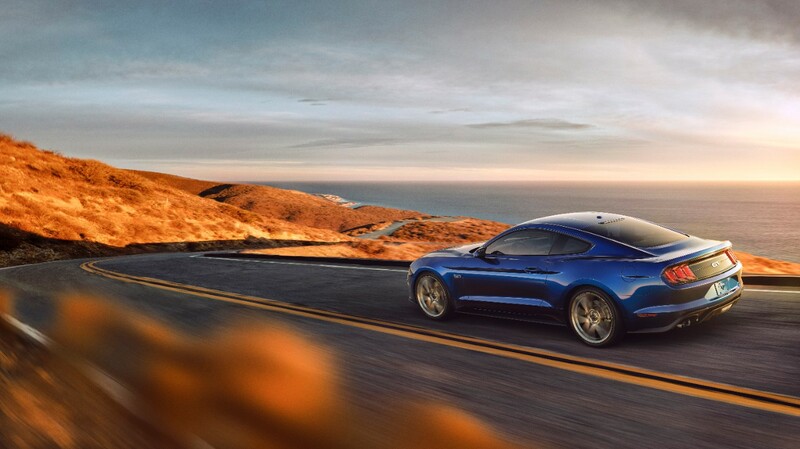 MagneRide dampers will be optional with the Mustang Performance Pack for the first time, and the manual transmissions of both the EcoBoost model and the V8-powered GT have been reworked to offer “optimal torque.” The GT’s manual will even feature a new dual-mass flywheel and twin-disc clutch to handle more torque and deliver more-efficient modulation. 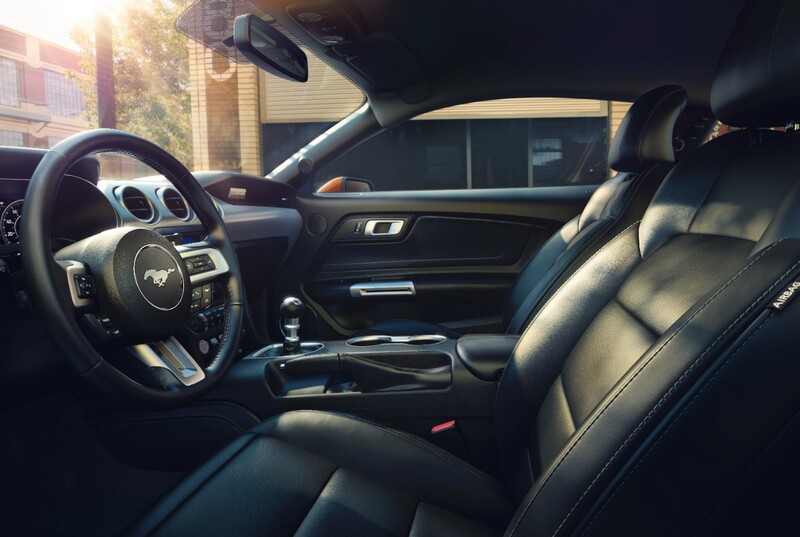 Ford’s all-new, 10-speed automatic transmission will also be made available on both 2018 Ford Mustang models. 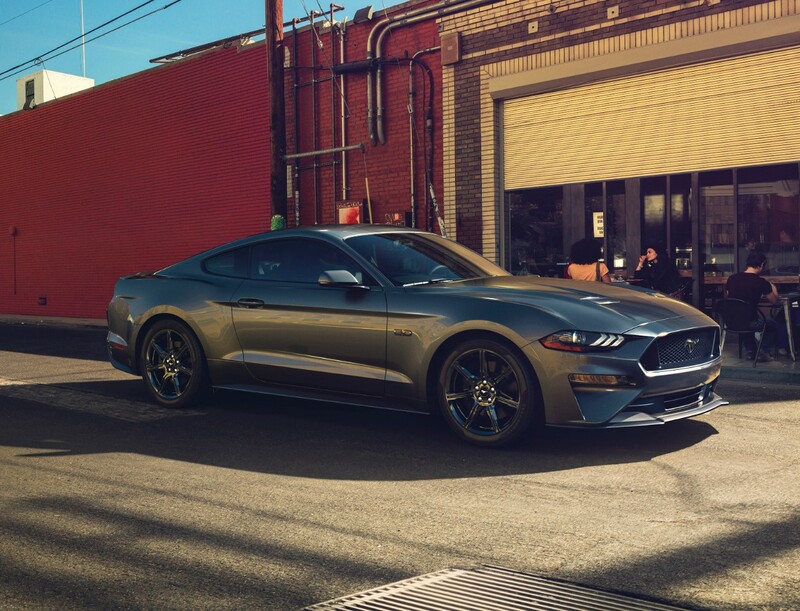 As we learned yesterday, the 2018 Ford Mustang has a sharp new front-end design, and the GT will gain a factory quad-tip exhaust system. 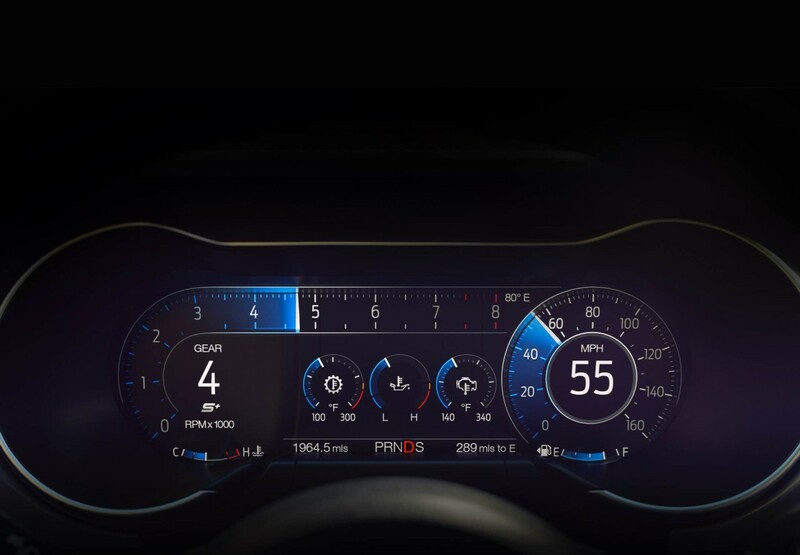 The new quad-tip exhaust can be had with an optional active-valve system that allows the user to customize the volume at different engine speeds. 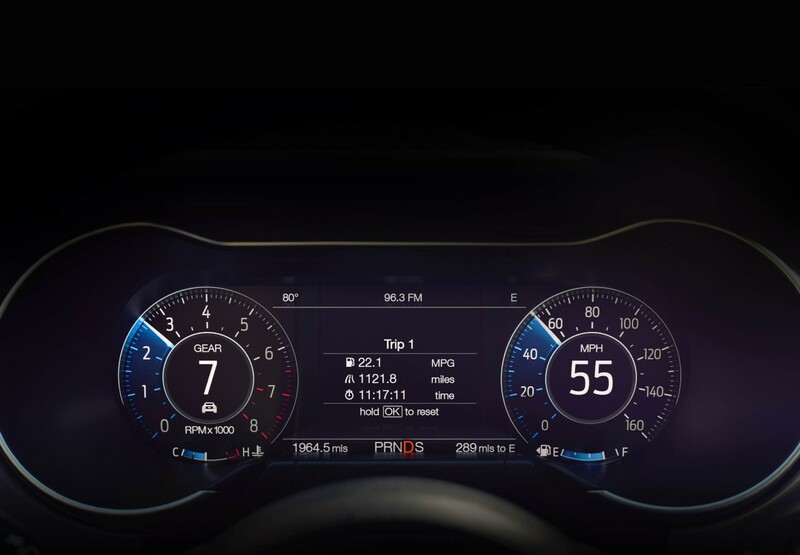 Inside the cockpit, there’s another big change: an all-digital, 12-inch LCD instrument panel. 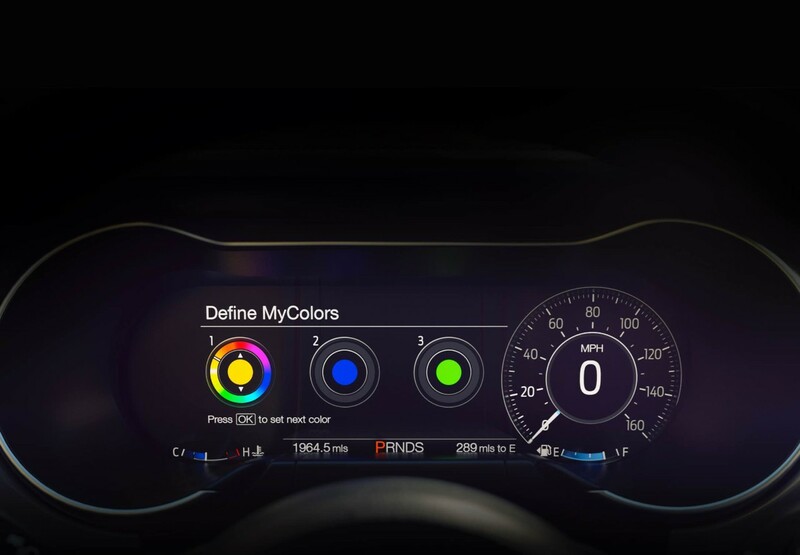 The Mustang’s new IP can be set to Normal, Sport, or Track mode, each of which features a different layout and scheme to suit the driver’s needs. 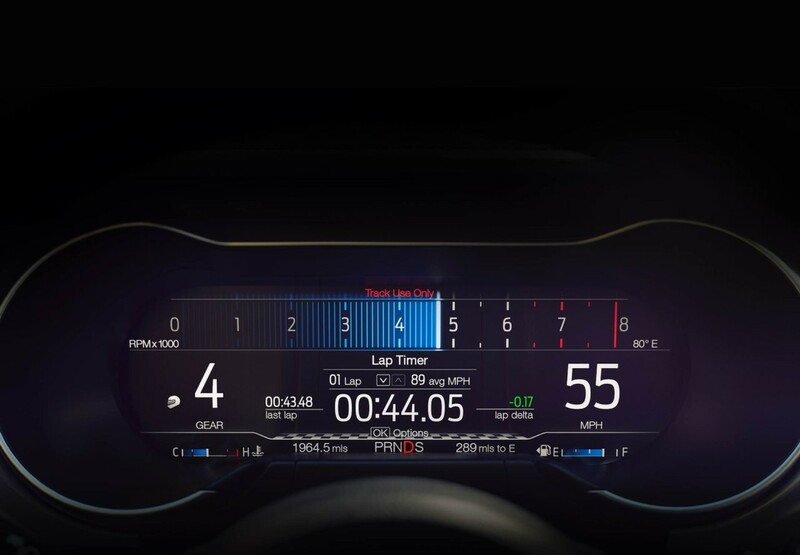 Some will surely bemoan the absence of any and all analog gauges, but if the just-revealed digital IP of the new Ford GT supercar tells us anything, it’s that Ford knows how to make such a system work for the driver. 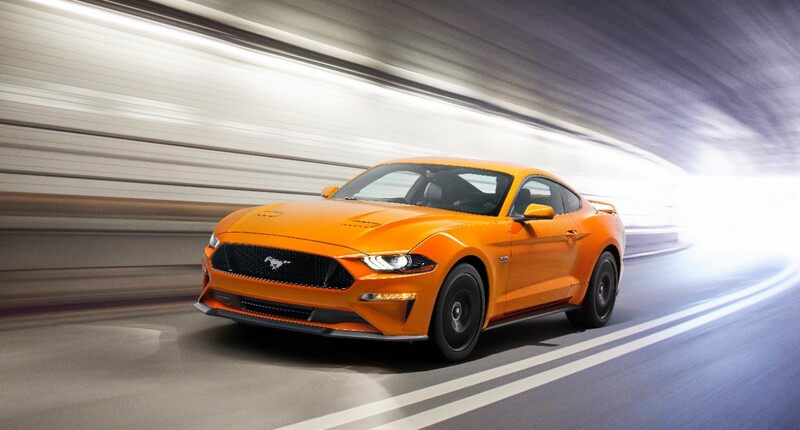 The refreshed, 2018 Ford Mustang goes on sale this autumn. Stay tuned for more. 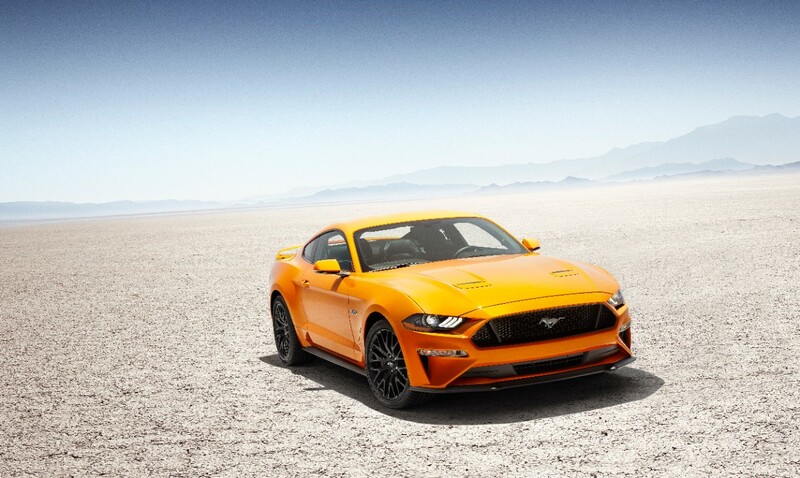 Next story The Facelifted, 2018 Ford Mustang: Hot Or Not?